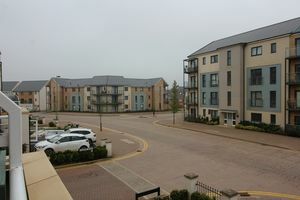 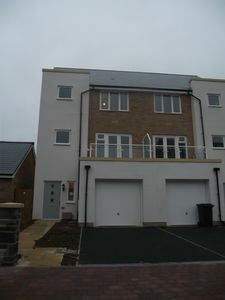 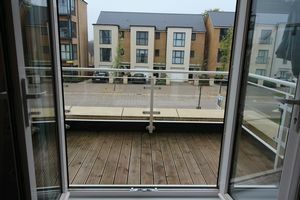 Modern FOUR BEDROOM TOWN HOUSE WITHIN THE POPULAR LYDE GREEN COMPLEX!! 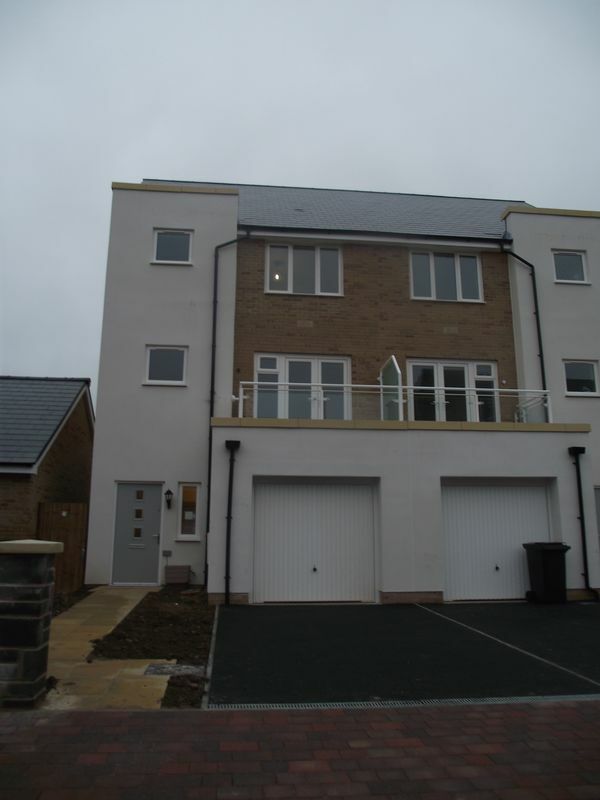 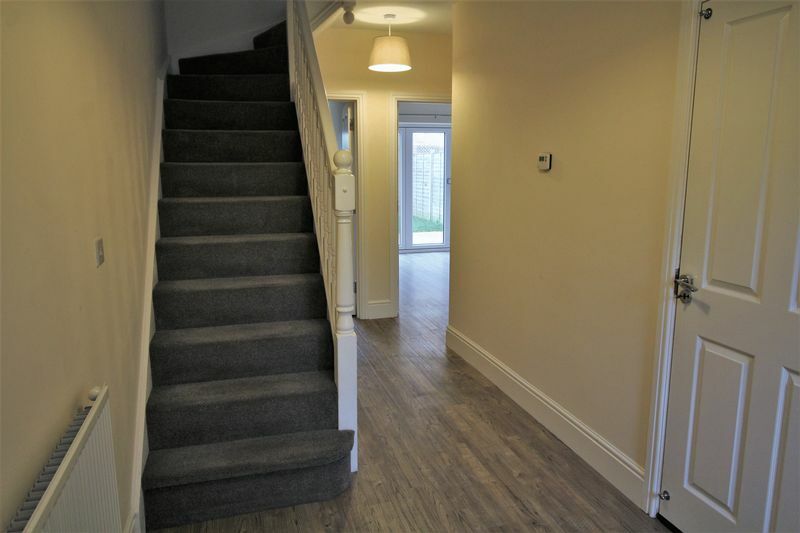 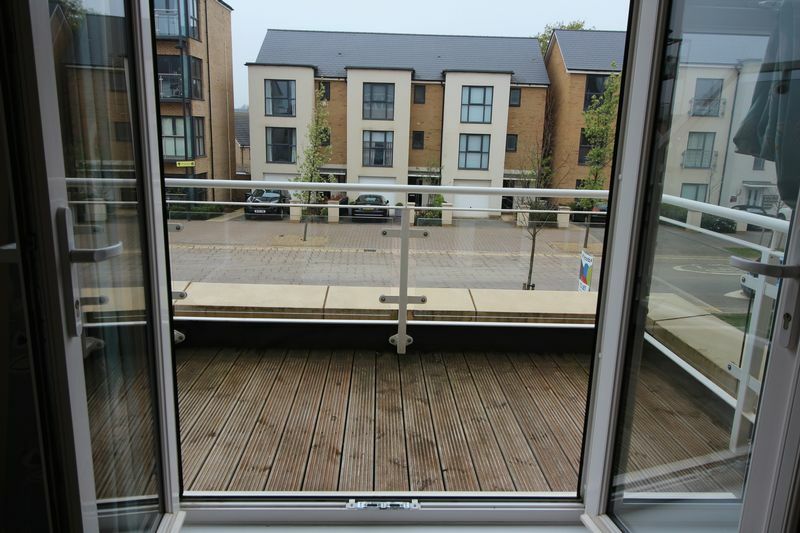 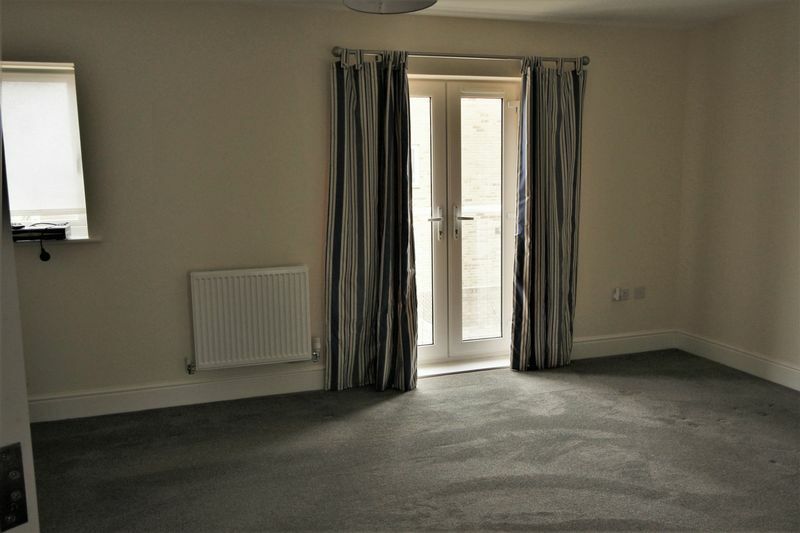 TLS Estate Agents are delighted to offer for rental this four bedroom town house within the new and extremely popular Lyde Green complex. Situated just off of the Avon Ring, the property boasts excellent access to the M32, Abbeywood, local amenities, the cycle track and is even well placed for the commute to Bath. 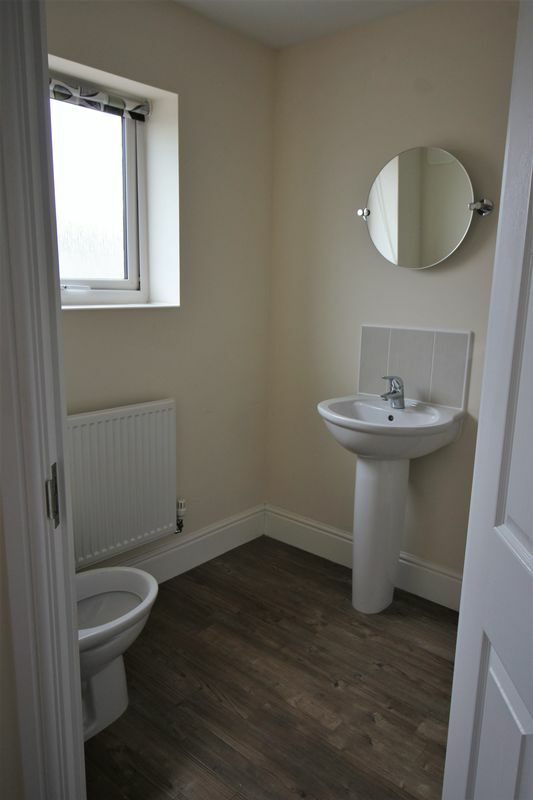 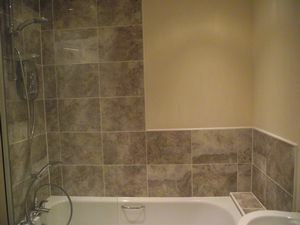 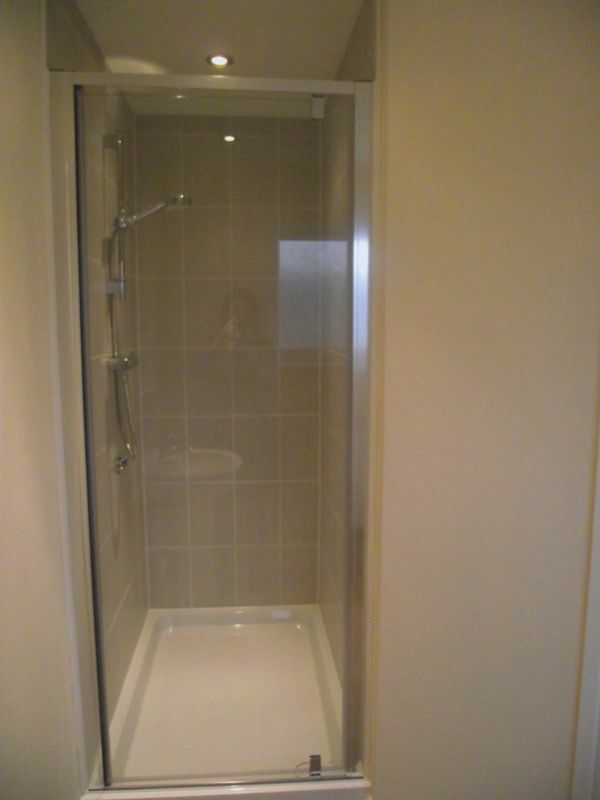 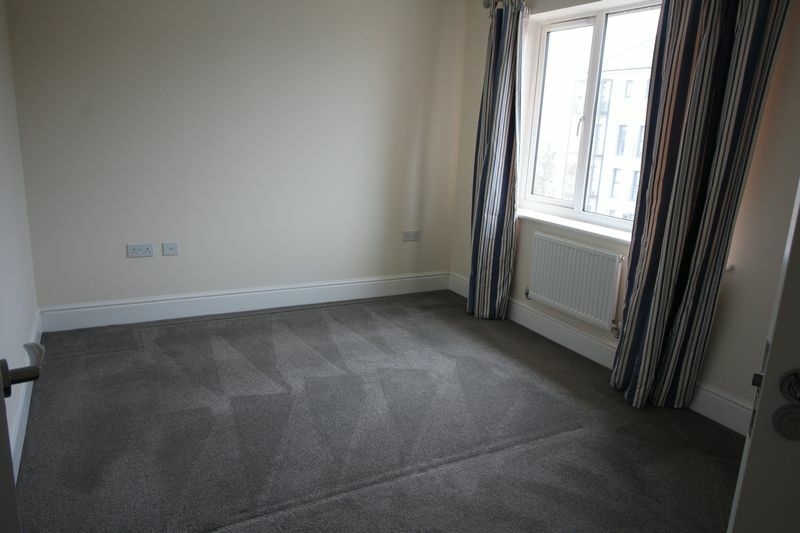 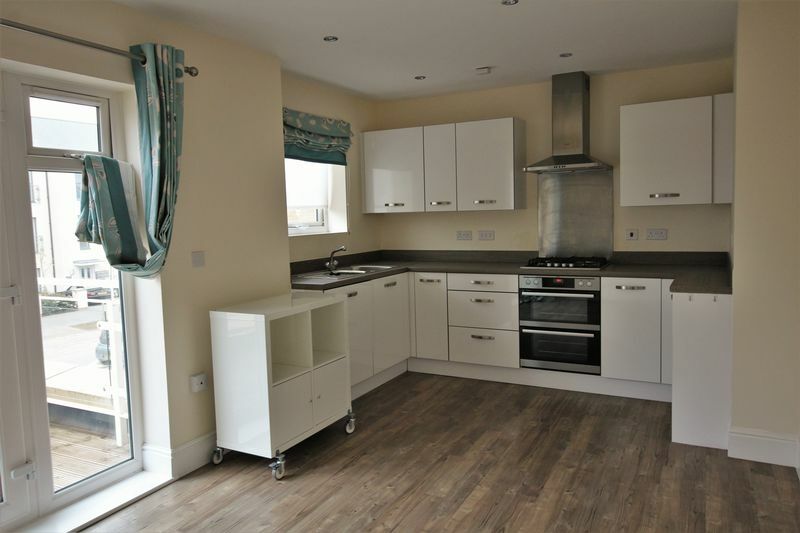 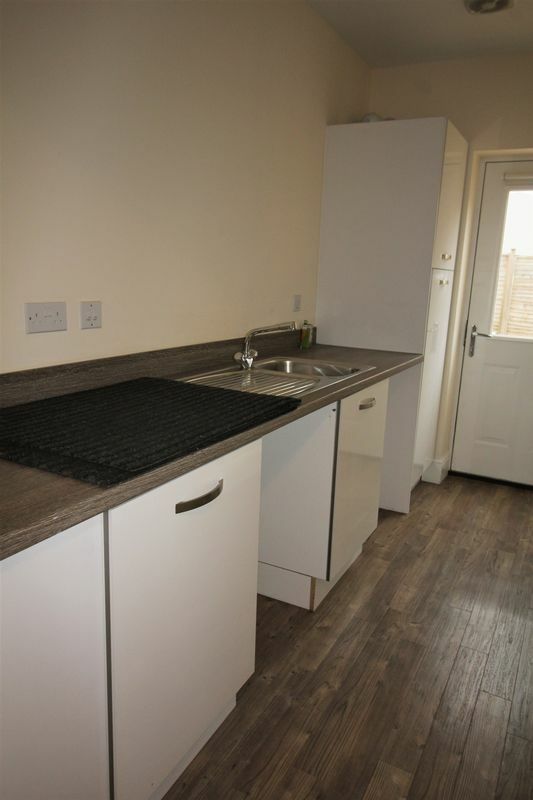 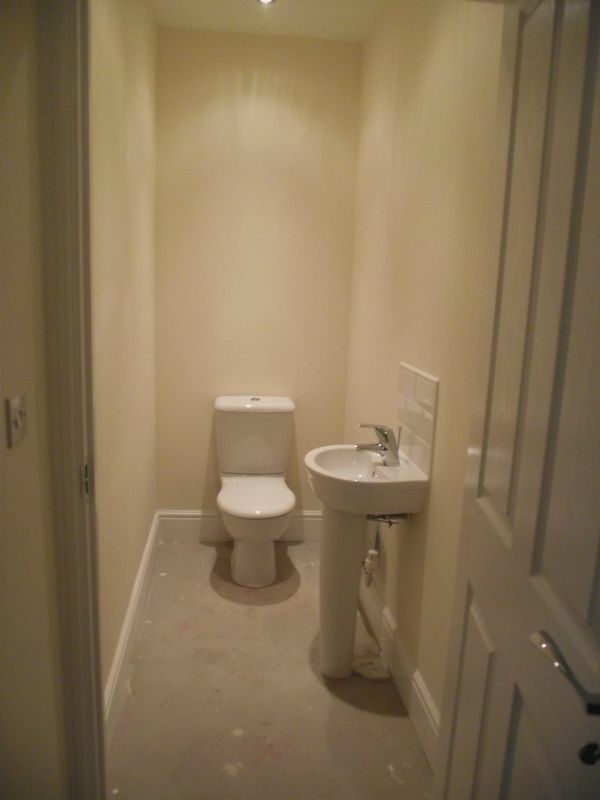 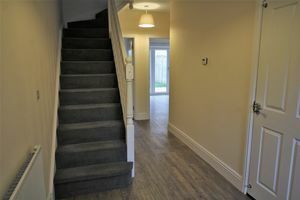 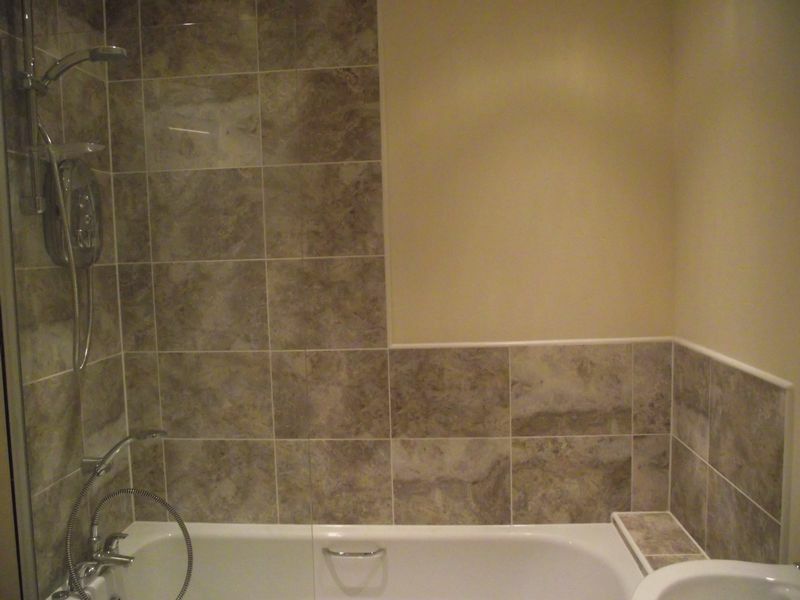 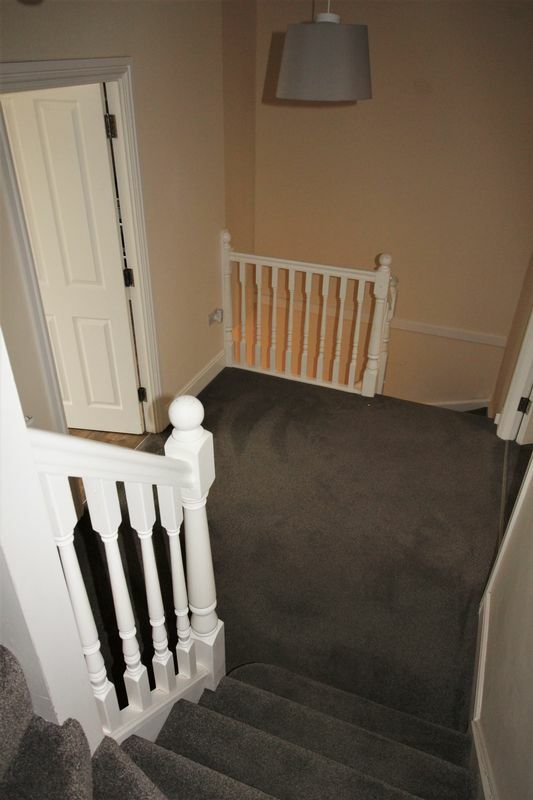 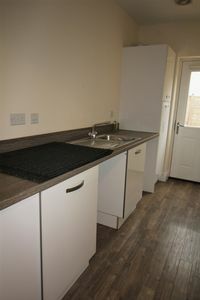 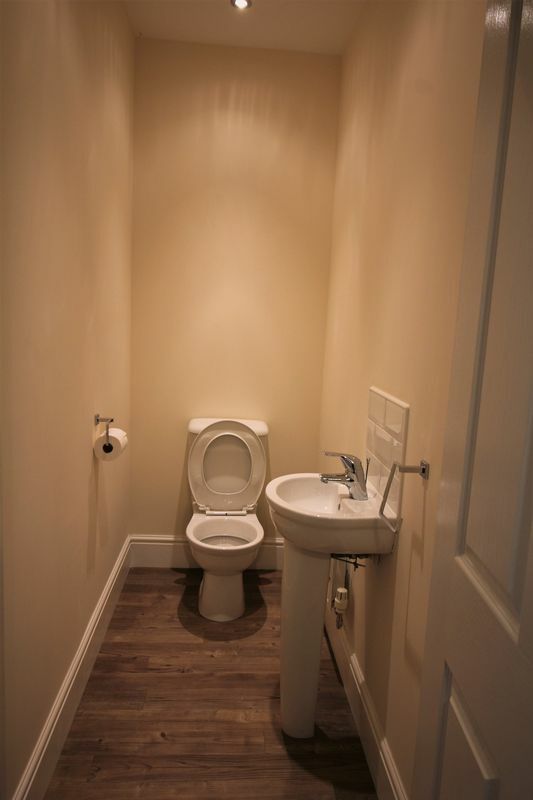 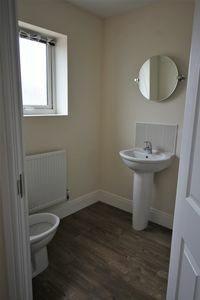 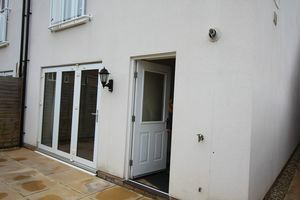 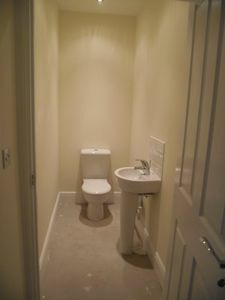 Accommodation briefly comprises of entrance hall, bedroom, utility room, cloakroom and integral garage to the ground floor. The first floor is home to the lounge, a stunning kitchen diner and storage cupboard centred around a large landing. The top floor consists of master bedroom with en-suite, family bathroom and two further bedrooms. 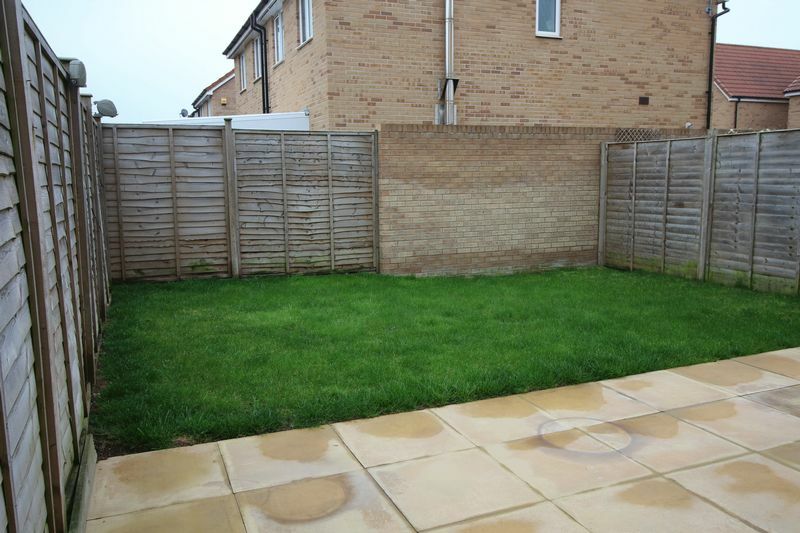 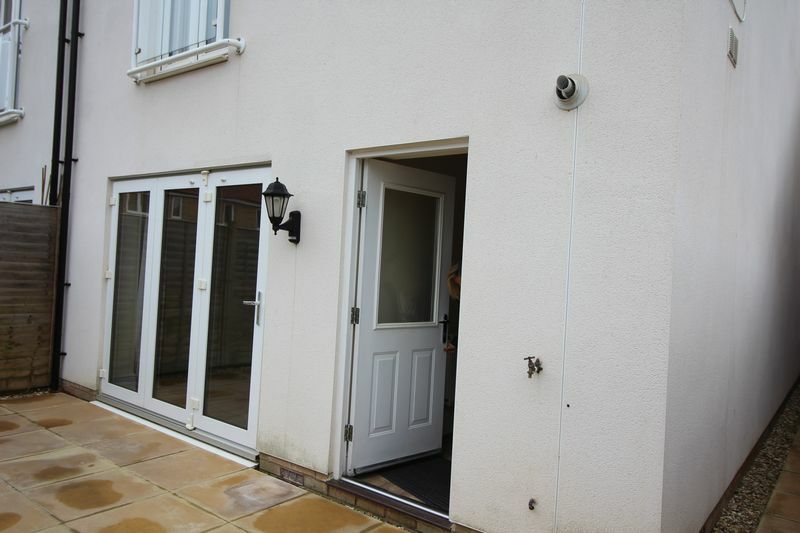 Externally, there is driveway parking to the front and a good size rear garden.